Bookovo is a leading online travel agency that specialises in providing you with the cheapest flights and holiday packages to destinations all over the world. We assure customers to provide 100% secure online bookings as we are ATOL protected company. We provide comprehensive choices and instant booking facility that makes us feel proud in catering best travel service in the industry. We passionately believe that travel enriches our lives, expands the horizons of our minds and makes us better individuals. That’s why we offer custom-made holiday packages to you that suit every kind of budget. 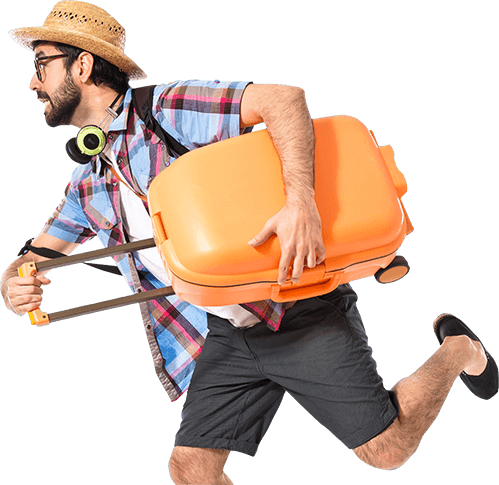 Whether it is your honeymoon, family holiday, a pilgrimage tour or a solo trip, Bookovo will always be a saviour for you!.